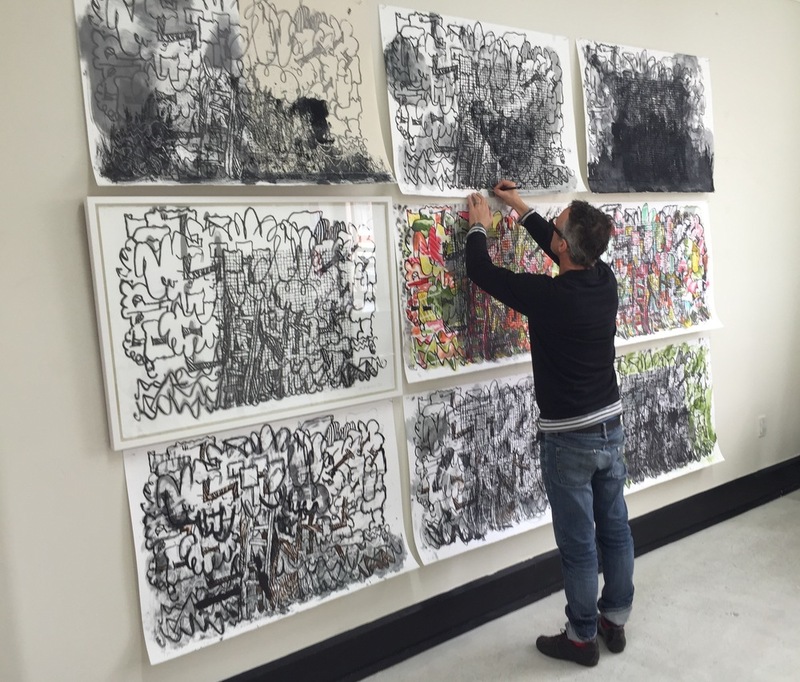 Napier-based artist Martin Poppelwell is one of New Zealand’s most in-demand artists. “Portland came from thinking about relationships”, Martin explains. “The large, imposing, colourful lump is certainly the elephant in the room when it comes to talking about immanent death and how we as a community attempt to deal with it”. According to Martin, this artwork emerged from considering the aspects of simply being here. “The title Portland came from the idea of requiring sanctuary or harbour when conditions may be rough, or simply as a means of passage”, he says. A sentiment that also encapsulates the Cranford Hospice environment and mission.